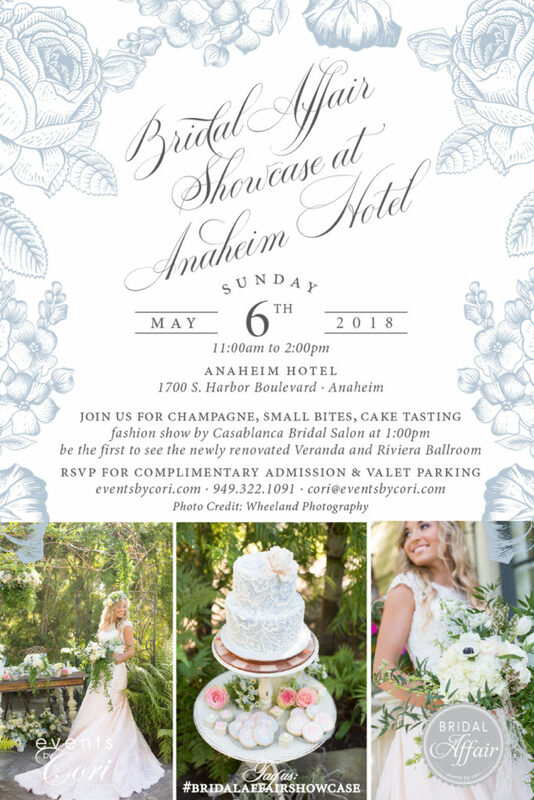 Join us for champagne, small bites, cake tasting and a fashion show by Casablanca Bridal Salon! Be the first to see the newly renovated Veranda and Riviera Ballroom! Hand-selected wedding experts will be there to help you plan and inspire with the best trends for 2018! RSVP for complimentary admission and valet parking.